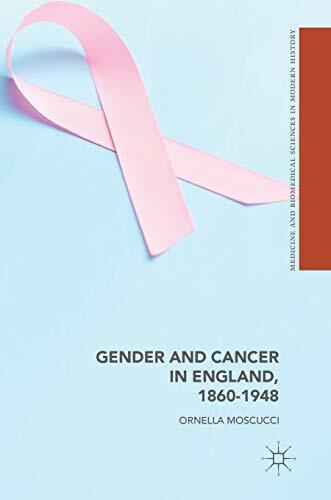 This volume focuses on gynaecological cancer to explore the ways in which gender has shaped medical and public health responses to cancer in England. Rooted in gendered perceptions of cancer risk, medical and public health efforts to reduce cancer mortality since 1900 have prominently targeted women's cancers. Women have also been key participants in the `war' on cancer through their various roles as medical practitioners, midwives, nurses, health visitors, radiotherapists and cytotechnicians. Moscucci's study traces this complex history from the establishment of `early detection and treatment' policies aimed at cervical cancer, to the controversial development of prophylactic oophorectomy as a strategy for the prevention of ovarian cancer. Women's cancers are highly visible in modern English society as symbols of progress in cancer therapy and prevention. The account offered in this volume reveals a different story, marked by hopes and fears, expectations and disappointments.